The Simon Community said that figures released today from the Daft.ie 2017 Q3 Rental Report show that the private rental market remains unable to cope with demand. 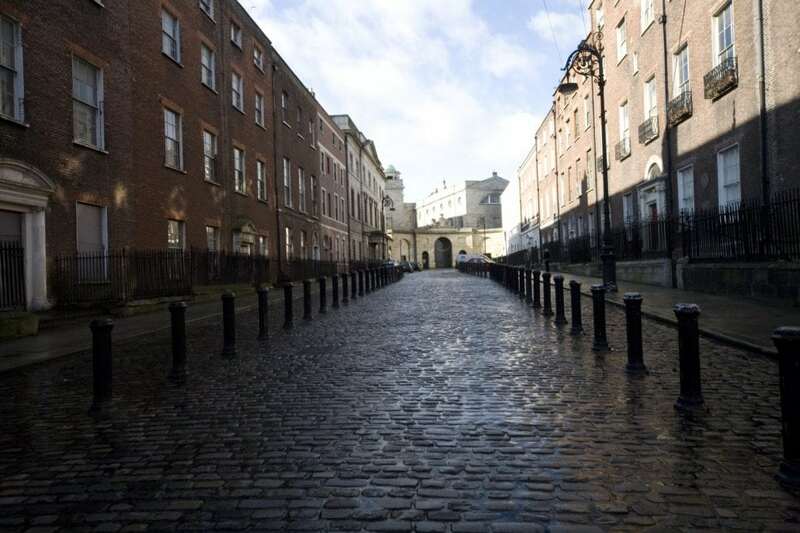 The housing and homelessness organisation said that the introduction of Rent Pressure Zones did not go far enough, given the scale of the crisis, and that they should be reviewed as soon as possible. Rents increased nationally by 11.2%, in the year to September 2017. Across the major urban centres, inflation in rents varied from 12.3% in Dublin City where rents are now higher than their 2008 peak, Other areas showing significant year on year increases include 12.9% in Meath, 16.7% in Louth. The average monthly rent during the first quarter 2017 was €1,198. 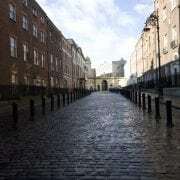 Many people stuck in emergency homeless accommodation come from the private rental sector where they were unable to afford to stay in the homes that they already had. Now they have nowhere to go to because the market is so expensive that it is not an option for them. We must focus on preventing people from losing the homes that they have. We need measures that impact all tenancies and limit rent increases within all tenancies. Full rent certainty and security of tenure are the building blocks for a stable rental sector and we call yet again for their urgent introduction. Loopholes in existing legislation must be closed urgently; for example restricting landlords with more than three properties from invoking Section 34 of the Residential Tenancies Act to issue notice of termination to tenants. Low-income families and those in receipt of state housing benefits are being hit by requests for unreasonable deposits at the commencement of tenancies. The State must legislate for a statutory maximum of one month’s deposit paid at the commencement of a new tenancy. Secure social and affordable housing across tenure types is badly needed to prevent more people from becoming homeless and ensure that people can leave homelessness behind. The cost rental model must be rolled out as a matter of urgency and Approved Housing Bodies (AHBs) must be fully resourced and supported to engage with the model to provide as many affordable housing units as quickly possible.